Learning Tree Preschool is A GREAT PLACE TO GROW! Our fully licensed preschool program promotes cognitive, language, physical, and social/emotional development through QUALITY CHILD-CENTERED ACTIVITIES. Our dedicated and qualified teaching staff is committed to providing individualized instruction. We offer LOW CHILD TO TEACHER RATIOS and RICH LEARNING ENVIRONMENTS. Young children learn best through discovery and exploration. Our preschool program is DEVOTED TO CREATING BALANCE between academic instruction and facilitated play in the classroom. We VALUE FAMILY INVOLVEMENT and strongly believe in and support the partnership between school and family. 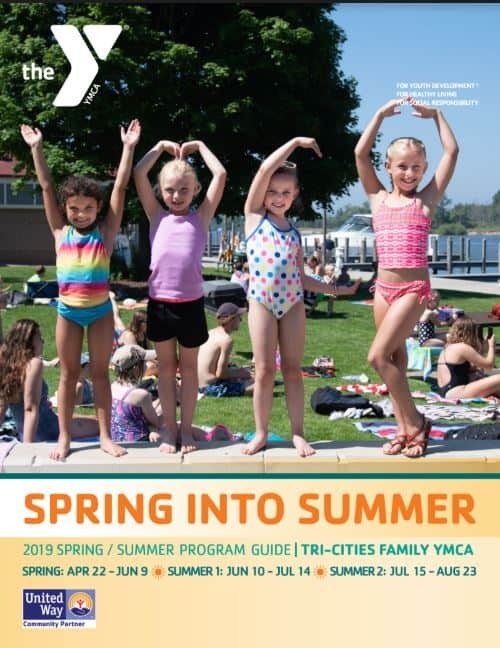 Learning Tree Preschool has been serving the community for over 20 years and our classes are OPEN TO EVERYONE in the Tri-Cities and the surrounding area. 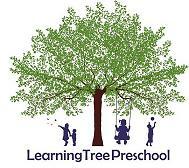 Thank you for considering Learning Tree Preschool. You are invited to visit our classrooms and learn more about what Learning Tree has to offer to your family. What sets Learning Tree apart from other preschools? Learning Tree stands out as a top preschool in the community. Our dedicated and seasoned teachers provide developmentally appropriate curriculum filled with engaging activities and meaningful experiences. Balance between academic instruction and facilitated play is an important guiding factor in all of the classrooms. Our warm, welcoming, and nurturing classroom environment is sure to appeal to both children and parents. Come in and see for yourself!